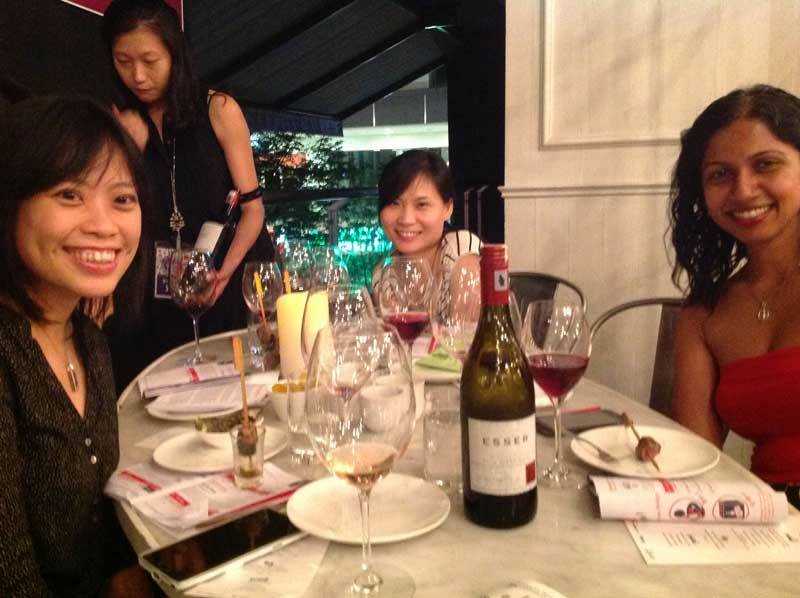 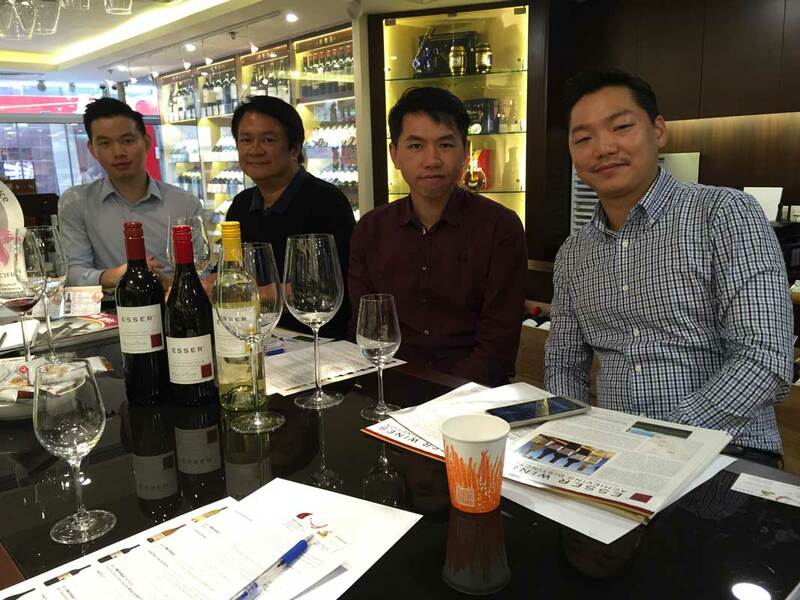 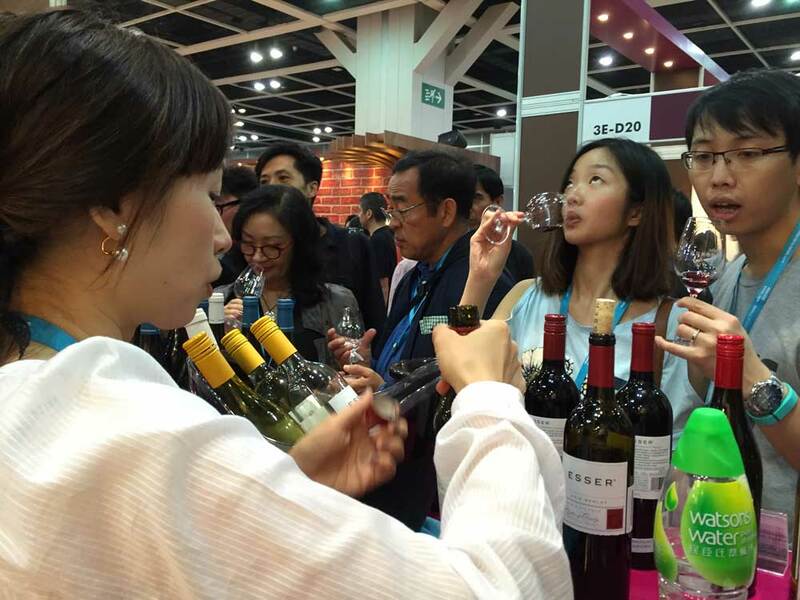 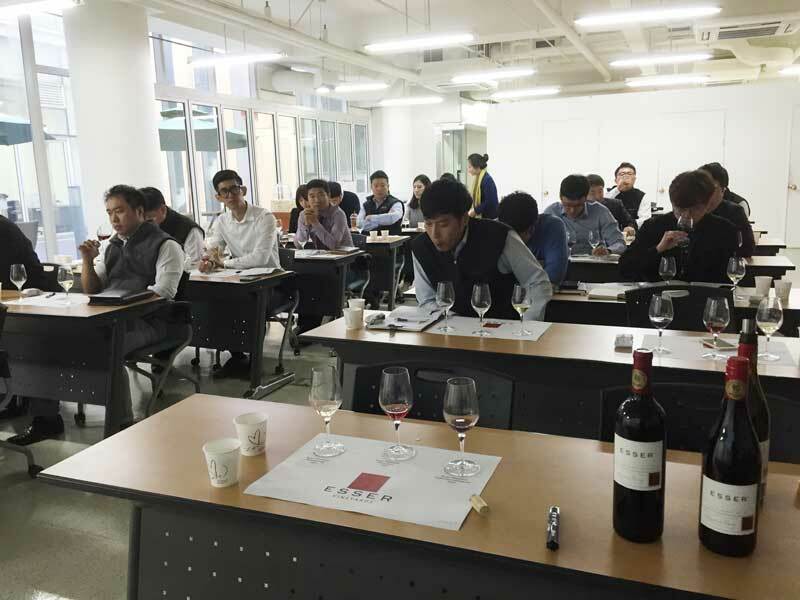 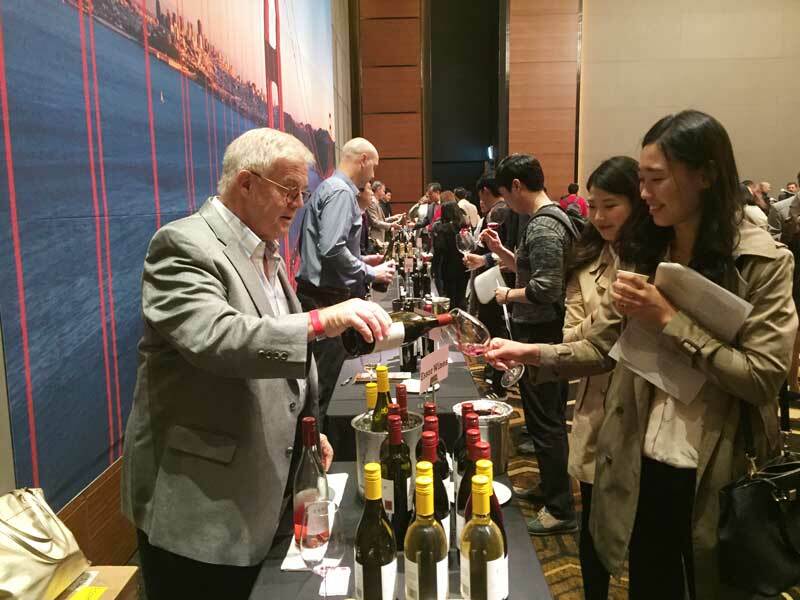 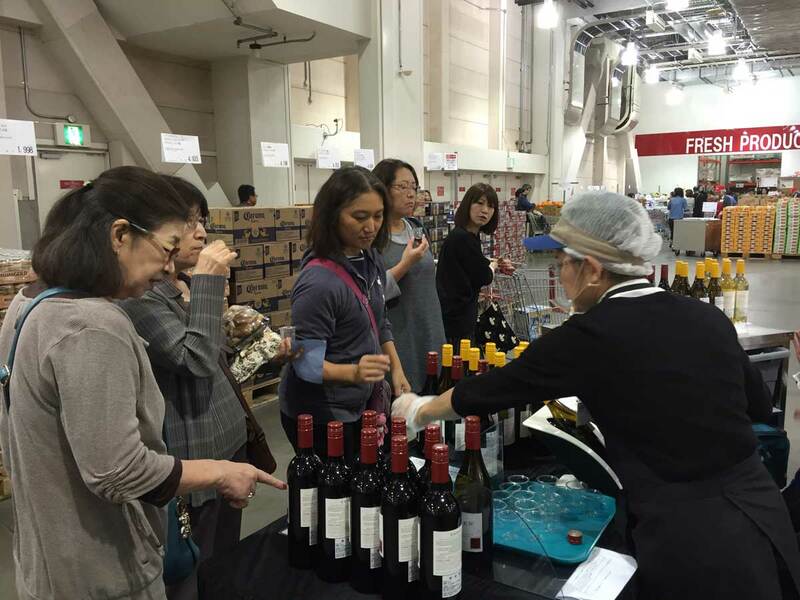 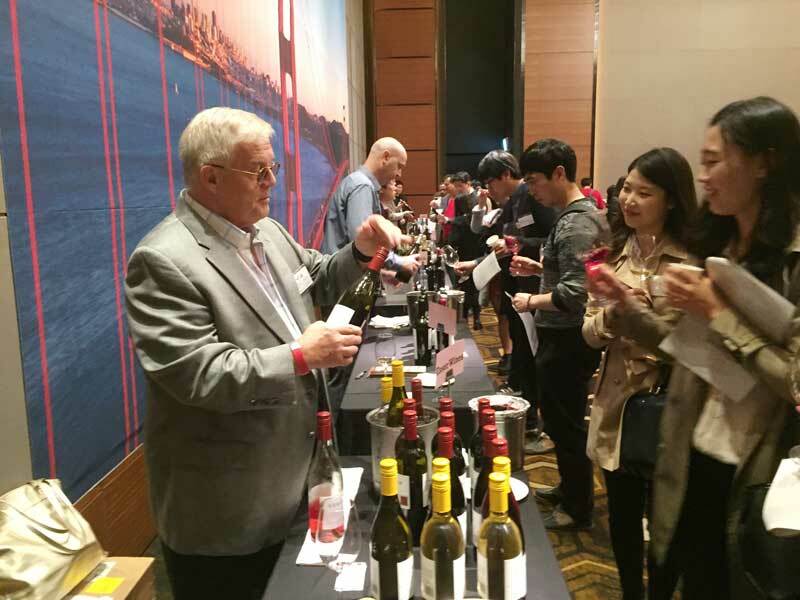 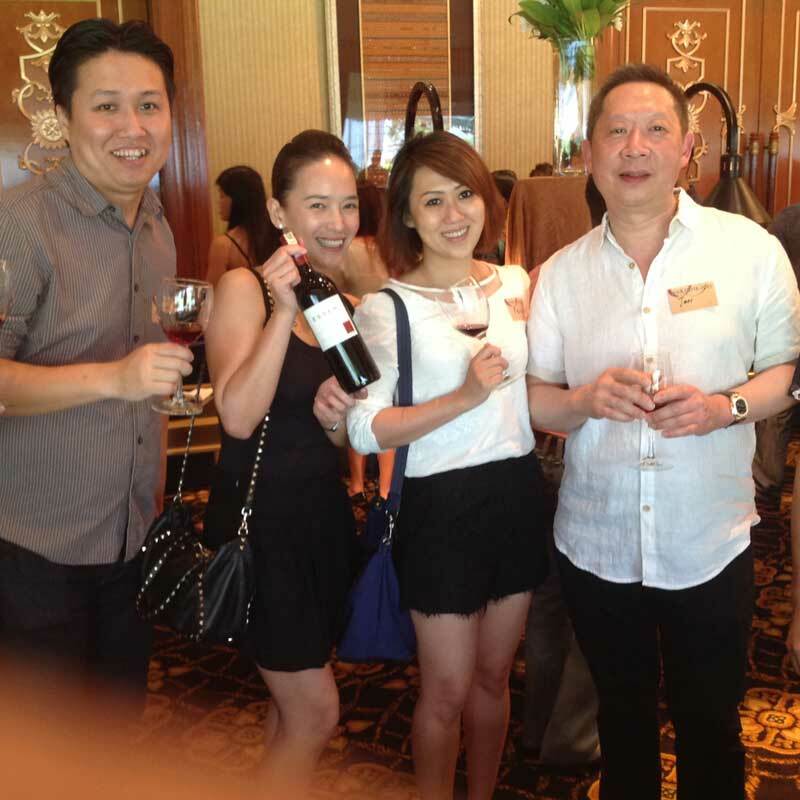 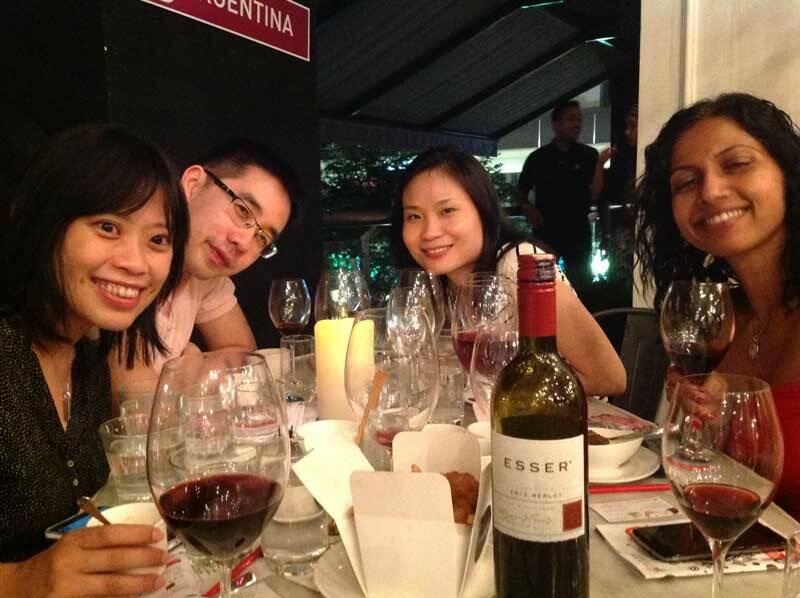 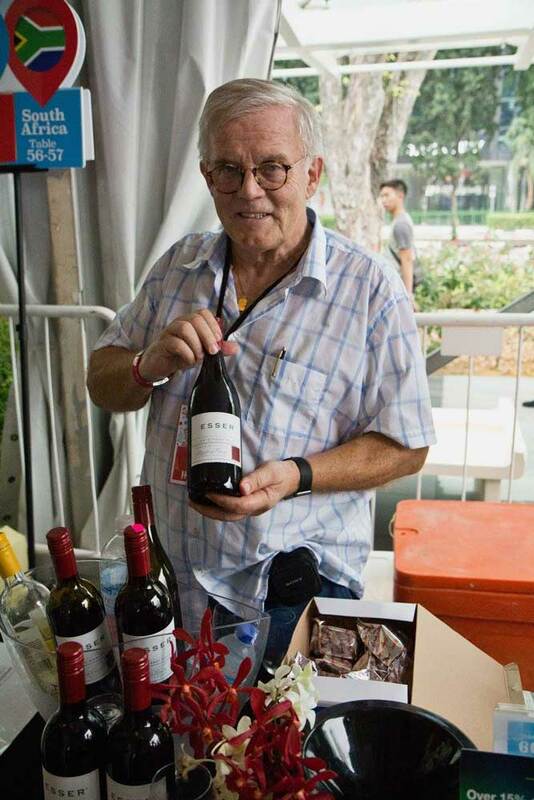 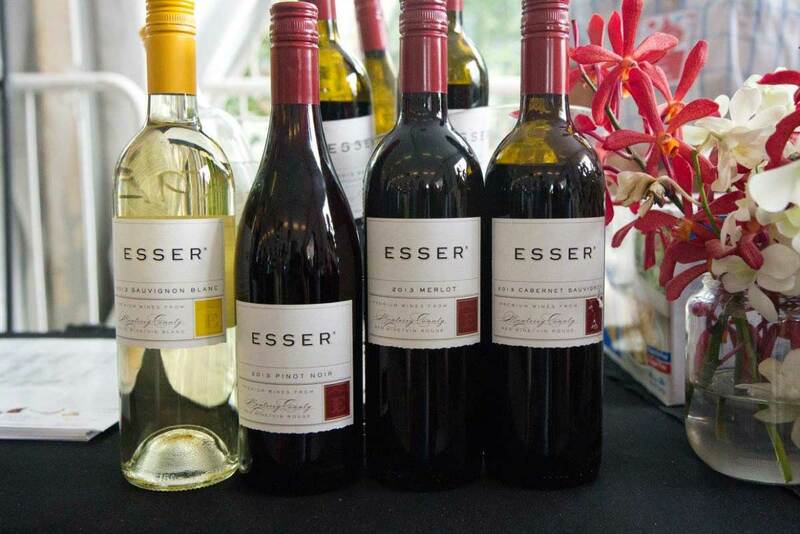 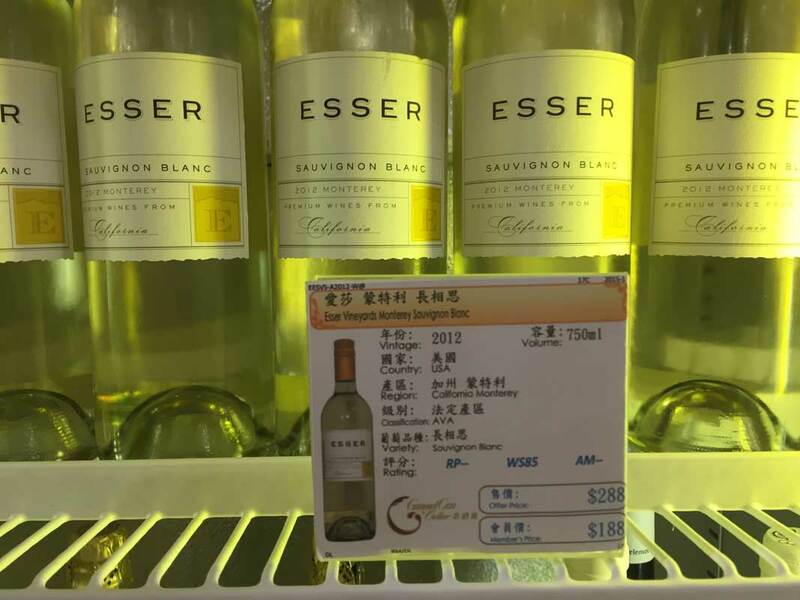 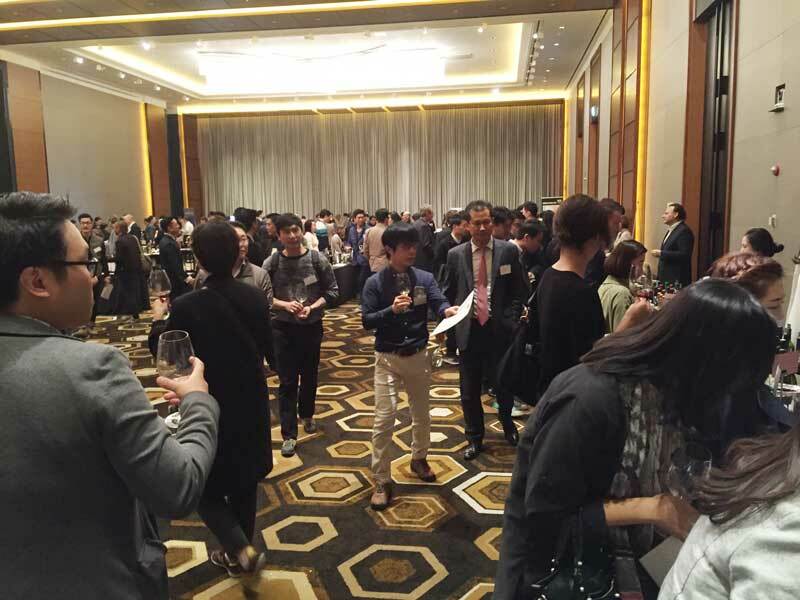 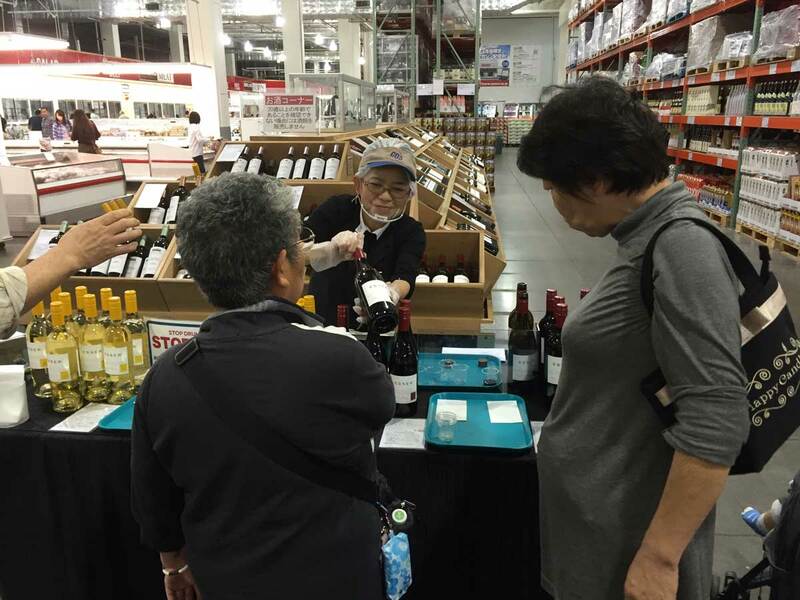 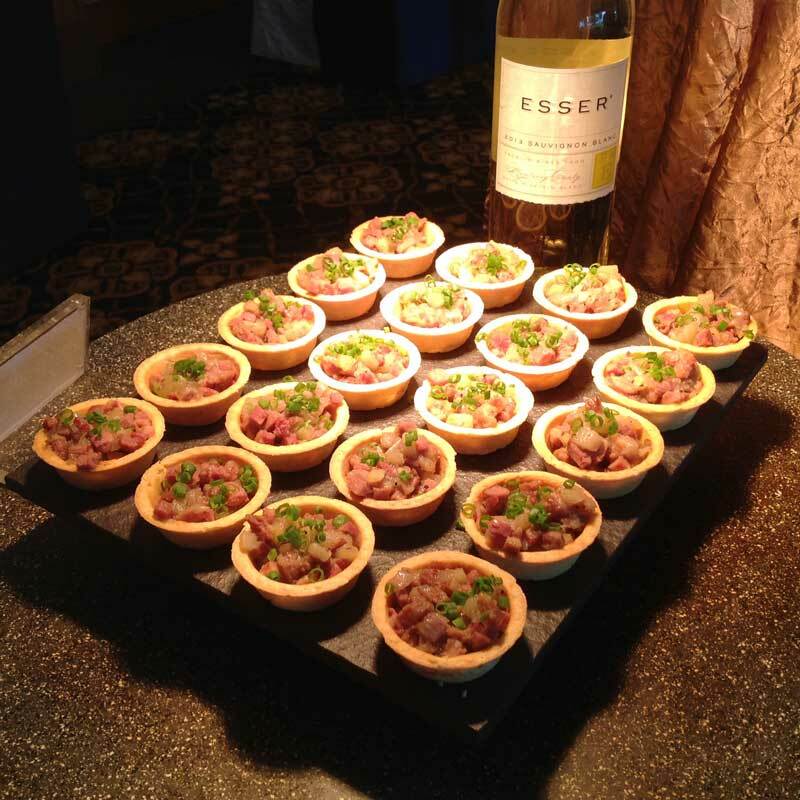 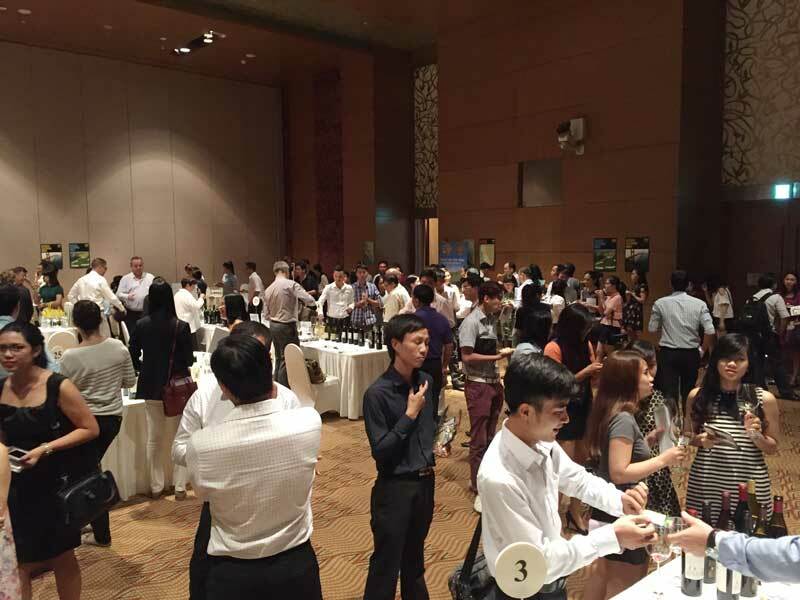 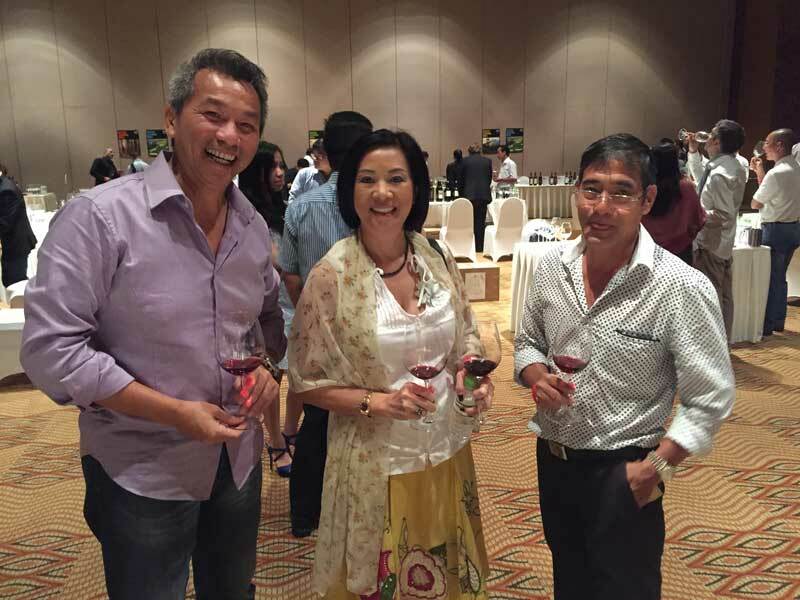 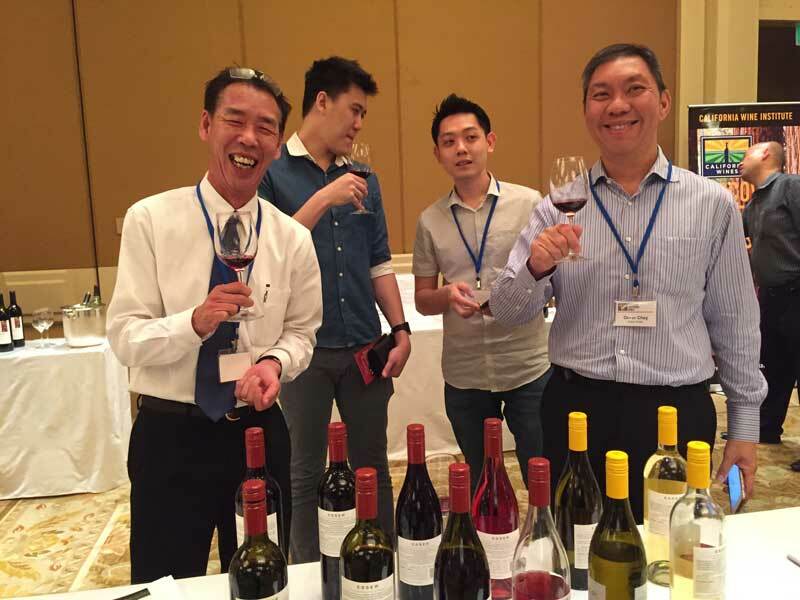 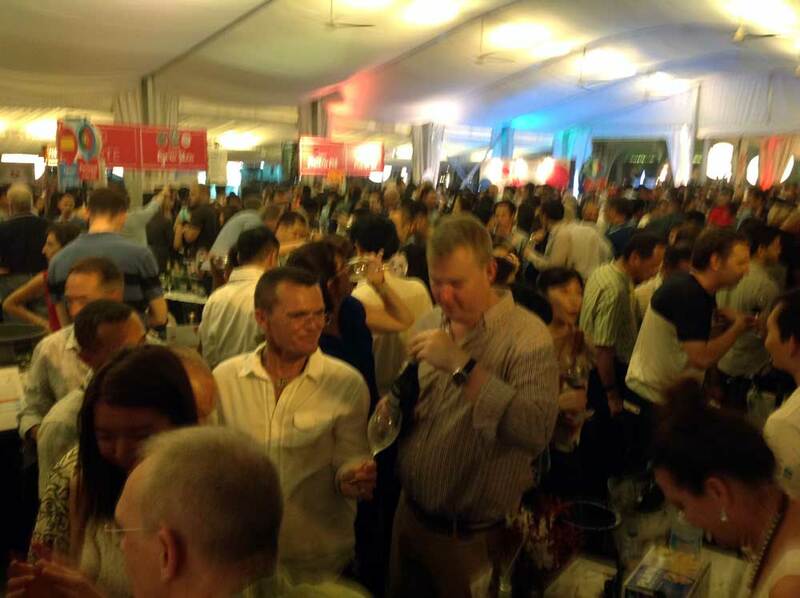 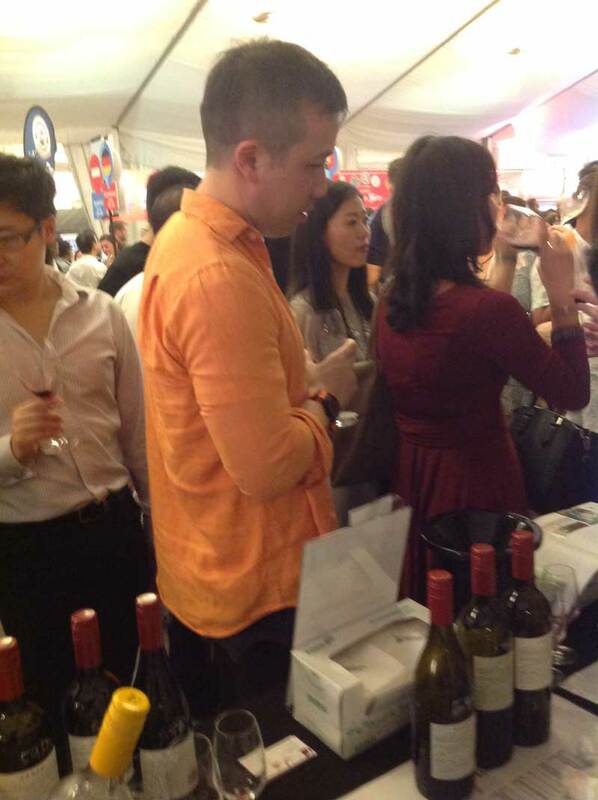 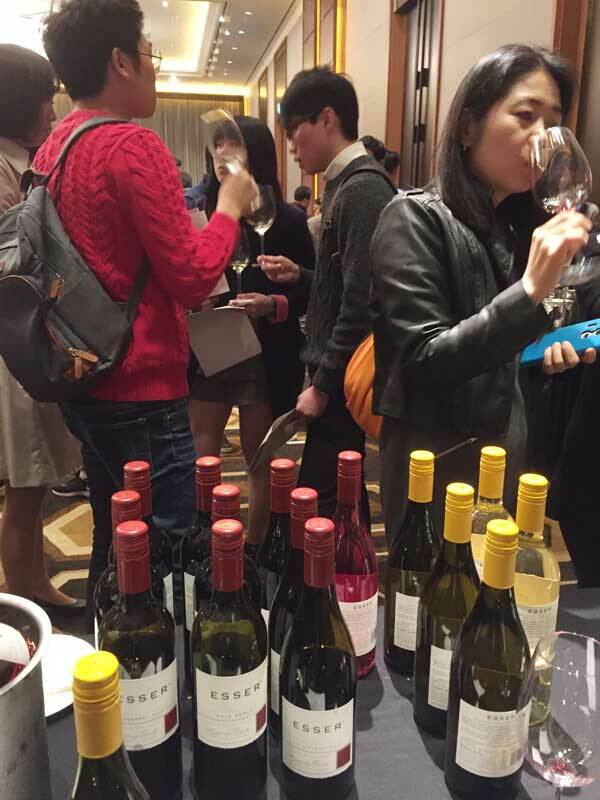 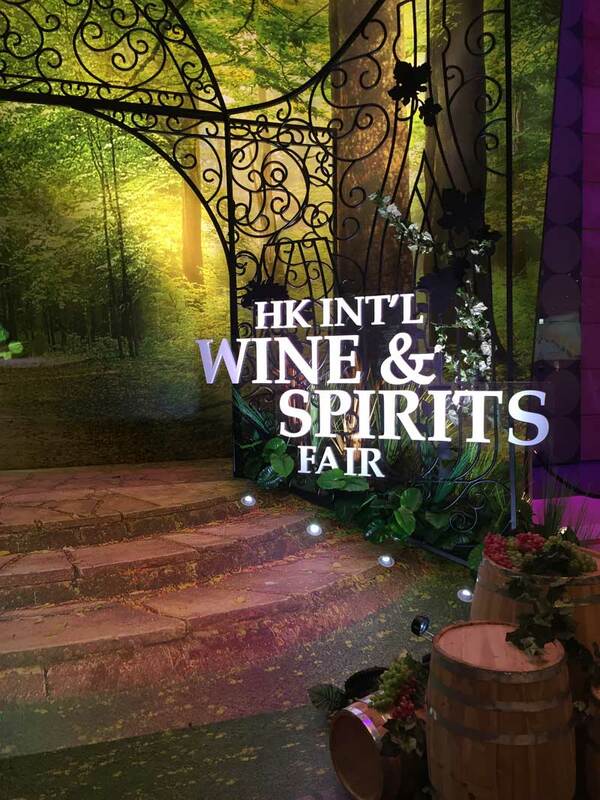 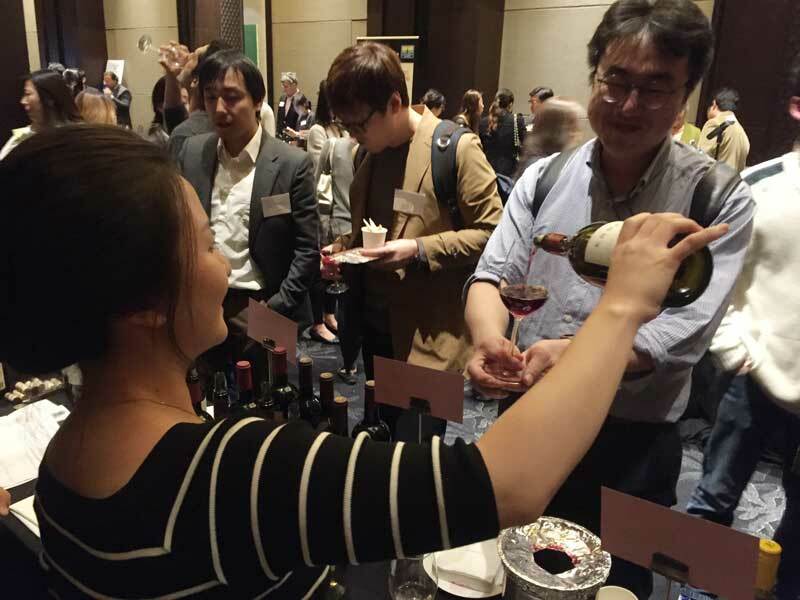 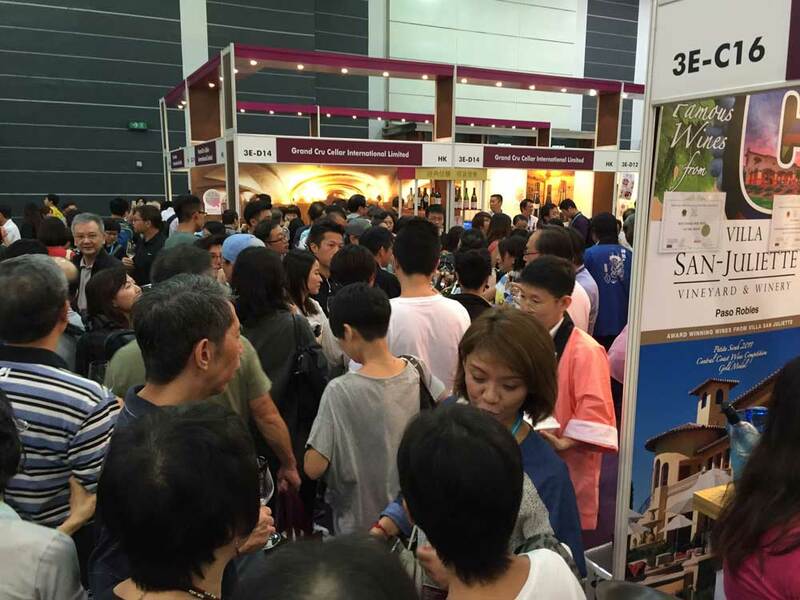 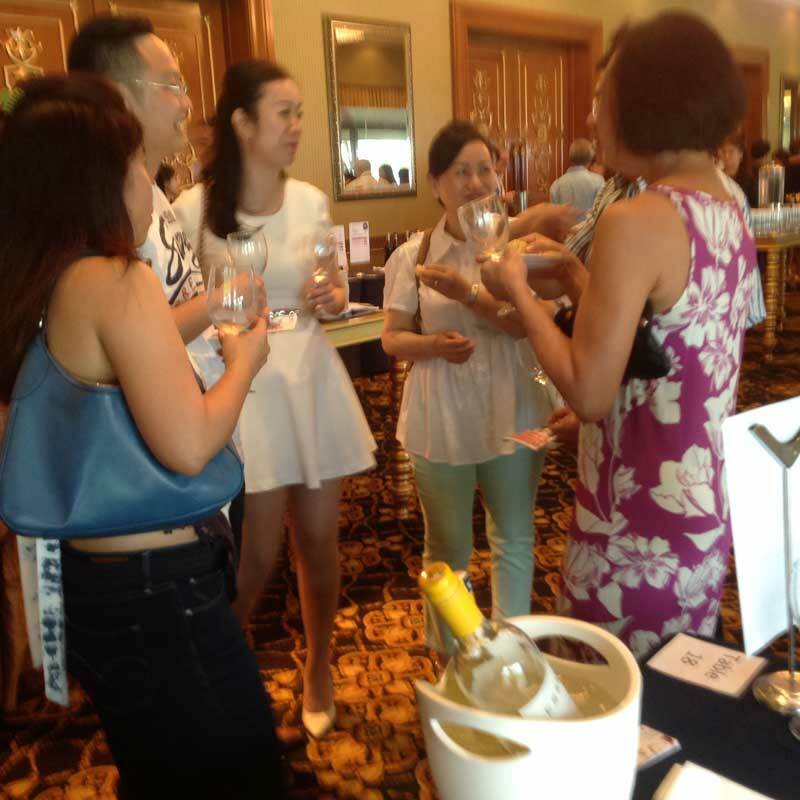 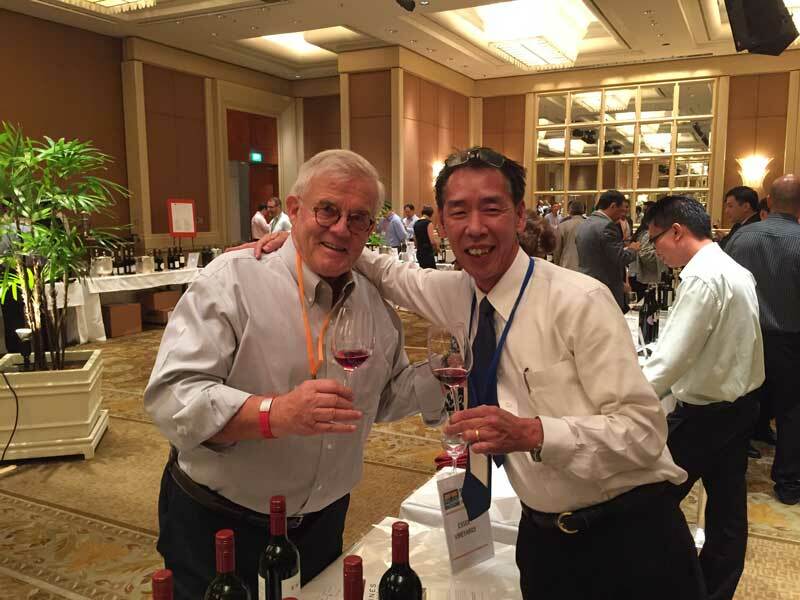 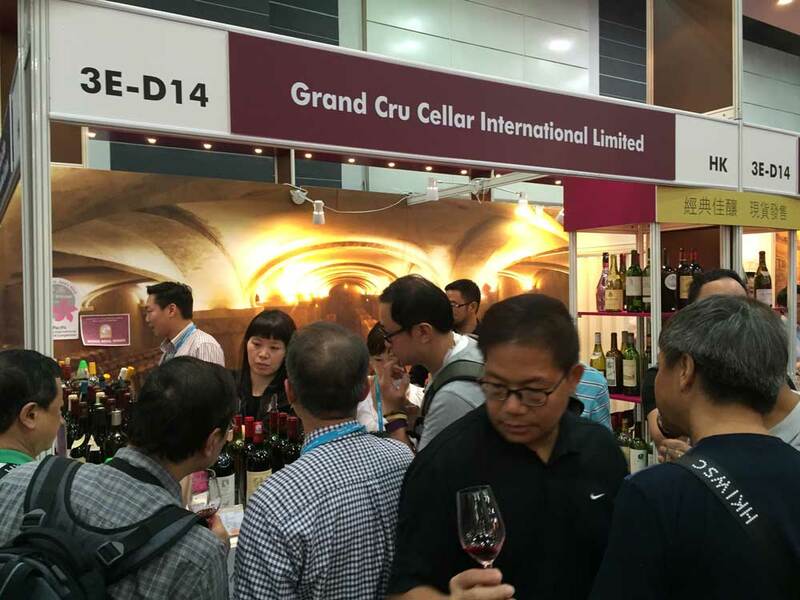 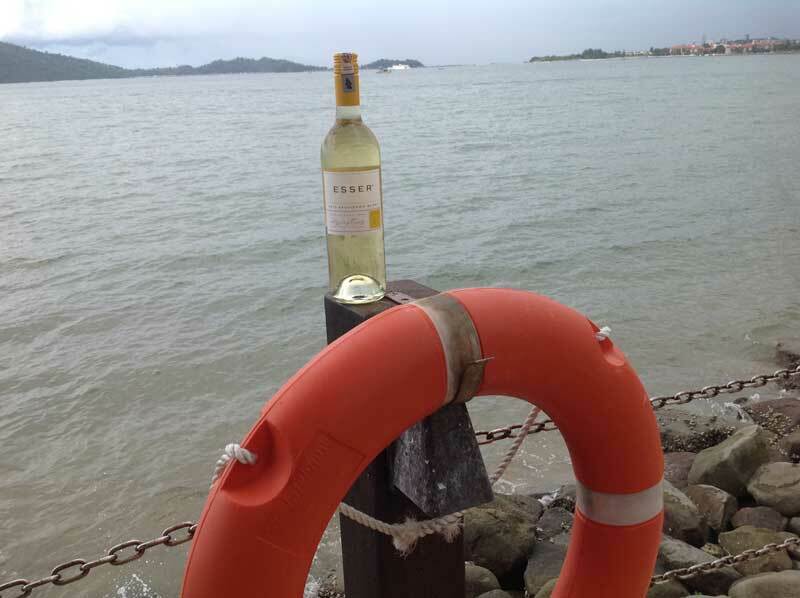 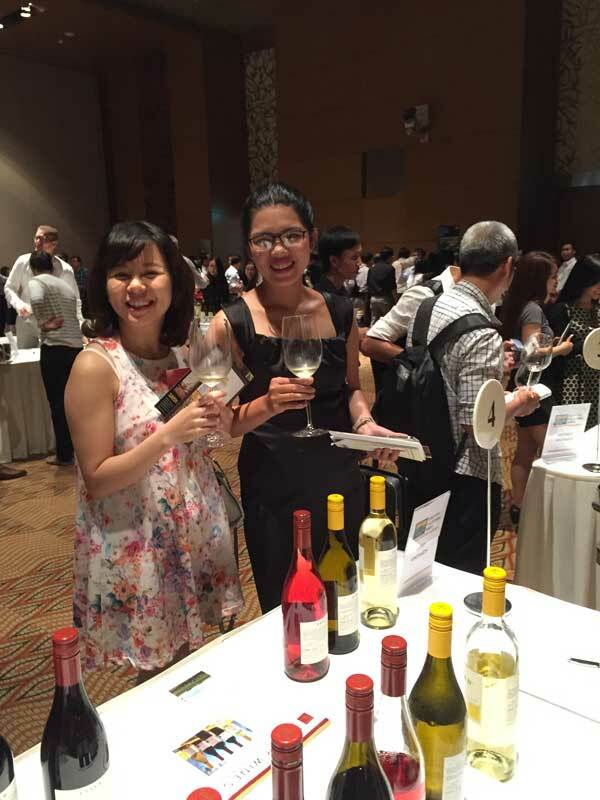 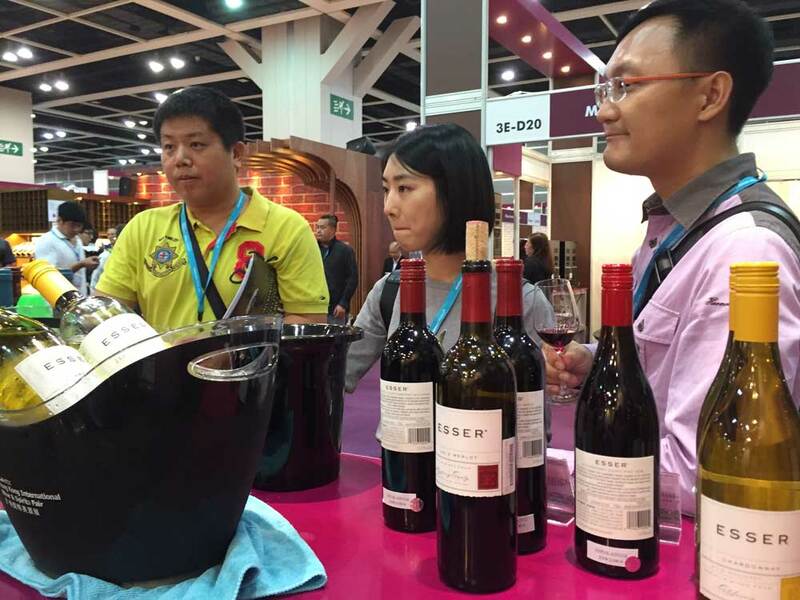 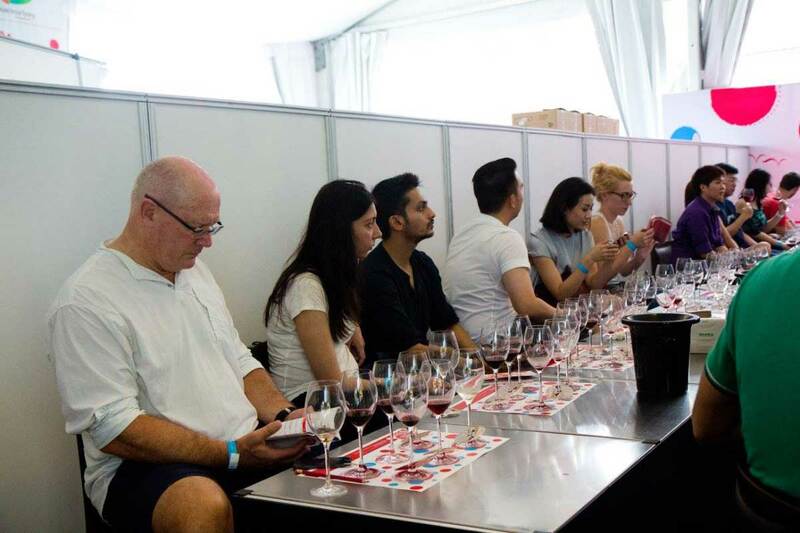 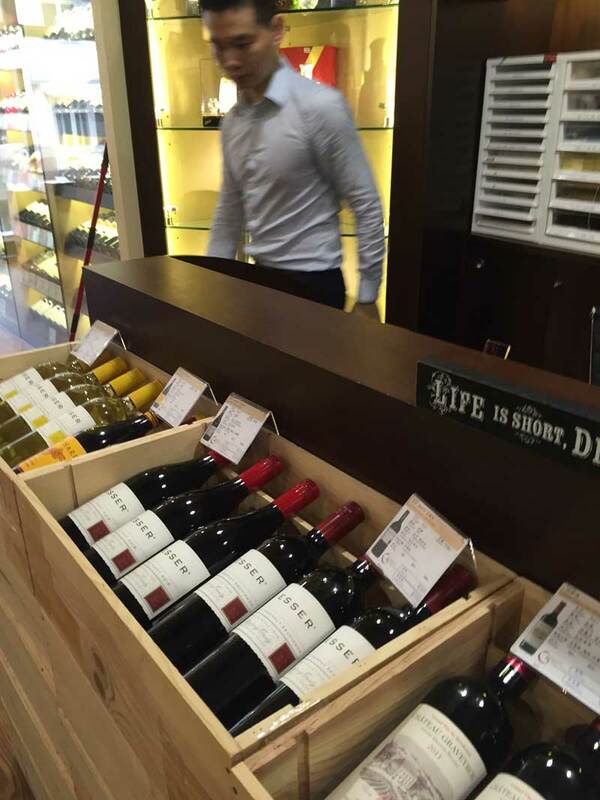 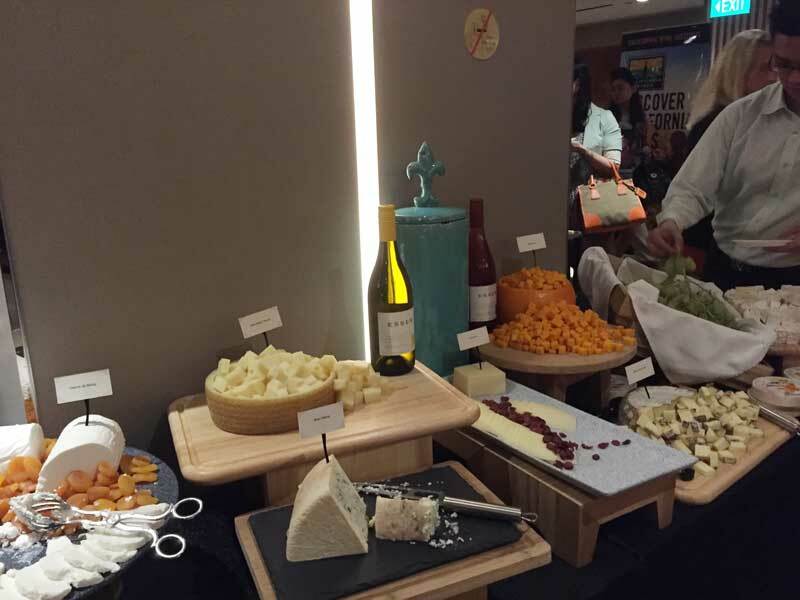 Esser Vineyards is travelling throughout Asia Fall of 2015 attending trade and consumer tastings, conducting seminars and reconnecting with old friends. 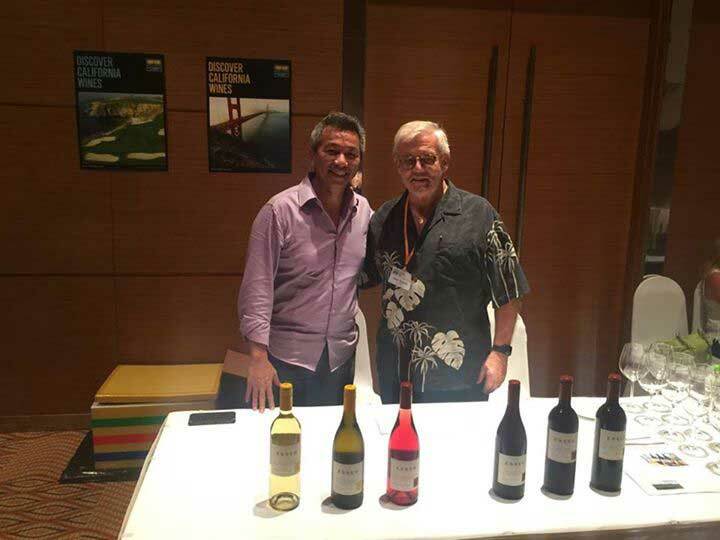 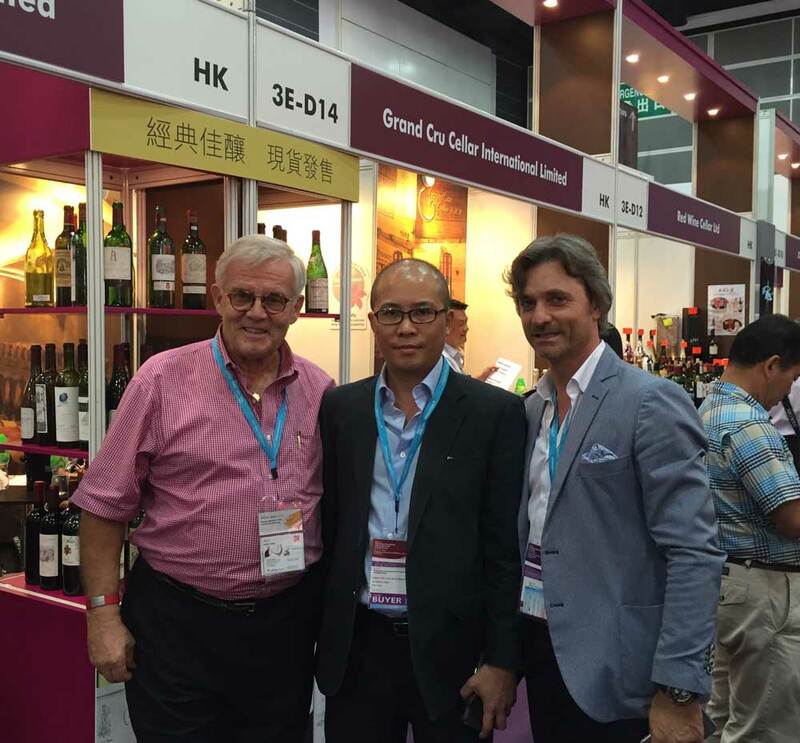 Old trading partners in the Singapore market that spans over 20 years - Lee Richard of Estate Wines and Peter Huwiler of Esser Wines. 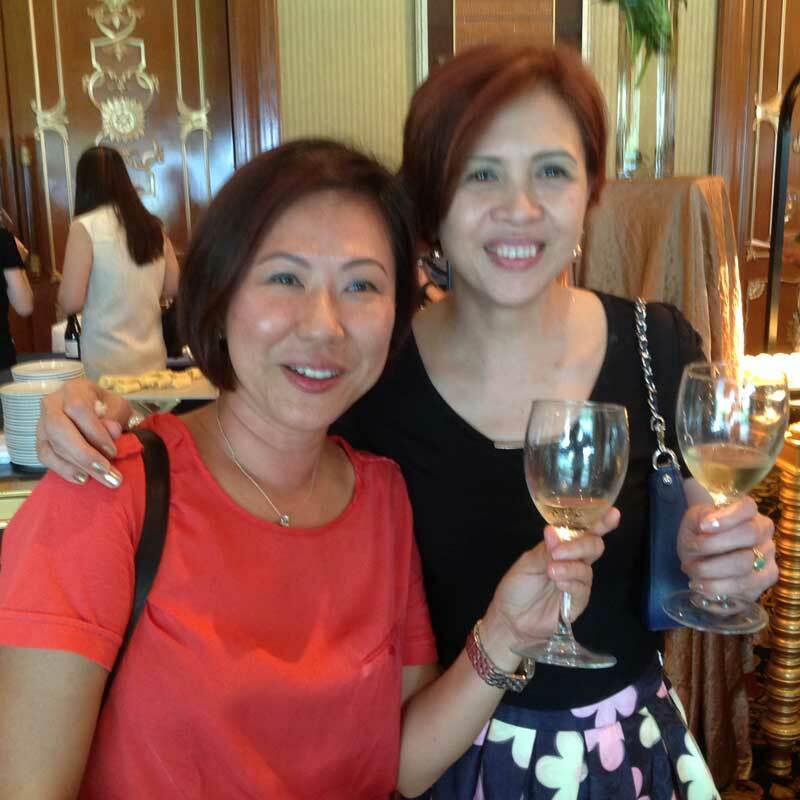 After years of friendship they meet again in Ho Chi Minh City. 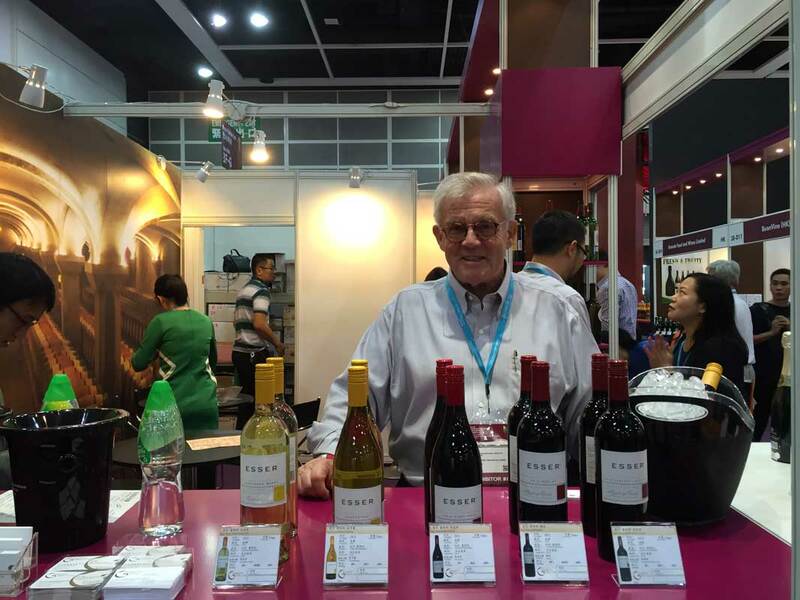 Peter K. Huwiler, Esser Vineyards and Duke, Resort Developer in Vietnam.